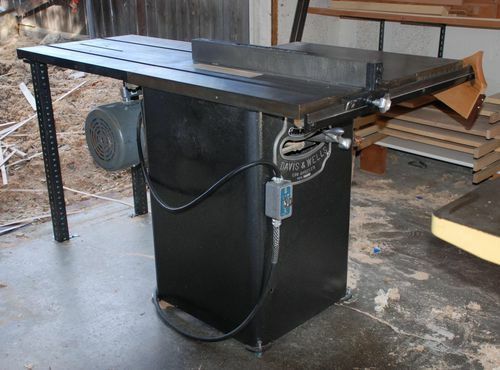 If you are going to spend say $2,000 -$3,000 on a 10 inch Table saw, why wouldn’t you go for a 12 inch TS? Horse power and VOLTAGE not withstanding?? ?